Welcome to San Diego Media! 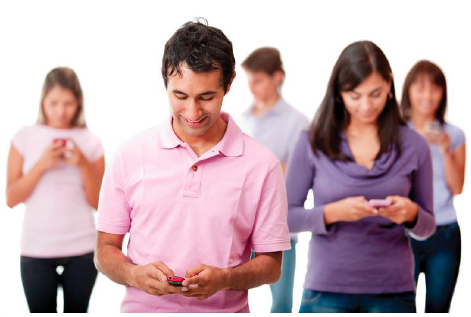 CONSUMERS AND SEARCH ENGINES WANT TO FIND YOU. HELP THEM! Google’s right. 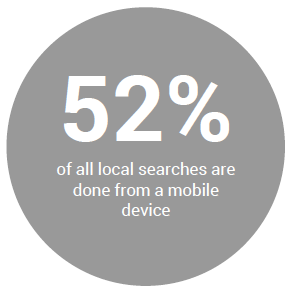 No matter the size or kind of business, a mobile-optimized website is expected in 2016. 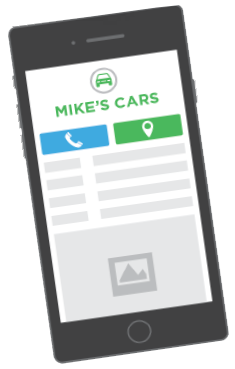 With Location Pages, your customers find your location, contact information easily. “Responsive” design allows your site to adjust to the size of any screen on your mobile devices.Google prefers this over regular websites. 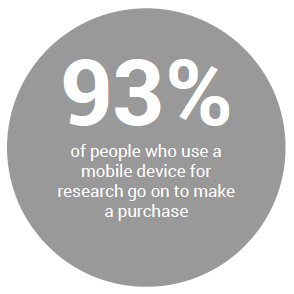 Your customers will have a great browsing experience. Link your website, Facebook, Twitter, YouTube and RSS feeds through your location page to help guide your customers through all of your media channels. Keep your prospects and customers happy. Easily add/remove pages, edit content and upload images to your site. Select from a series of eye-catching design templates created for you. Easy-to-use format–keep your location page up-to-date without dreading the editing process. Use Google Maps to help customers find you. Isn’t it time to monitor, manage and build your online reputation?